Longmont Window Replacement, New Windows, Fogged Units, Skylights | Colorado Glass Solutions, Inc. Replacing your windows can be a great investment in one of your largest assets. There are many incentives from tax rebates, enhancing the look and value of your home, saving you money, and reducing noise. 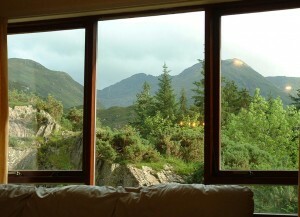 We offer a wide variety of window types from a wide variety of window manufacturers. Let us help bring the outside in with a wonderful selection of options. If you have the imagination and vision, we can make it a reality.Contact us for a free assessment of your current windows and we’ll provide professional advice and recommendations. Do you have a skylight that needs replacement or would like to add one to your home? We provide Velux skylights and sun tunnel skylights for replacement or new installation. Bringing natural light into your home can make a world of difference. Work with the best in Longmont and the front range for your glass needs.